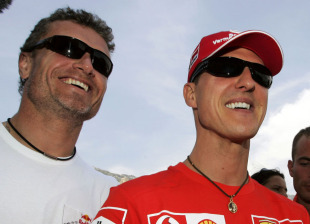 David Coulthard has revealed he said no to being a Ferrari driver. Weighing in on the team-mate histrionics at his former team Red Bull, Coulthard said he believes the Milton Keynes based outfit treats its drivers as "an equal partnership". He believes the other option is "the Ferrari/Schumacher route, with one driver openly backed over the other". "I once turned down the chance of a move to Ferrari as I would not accept being a signed-up No. 2 to Michael," Coulthard revealed in his latest column for the Daily Telegraph. He acknowledged that the Schumacher method is "the most effective" in terms of winning championships, "but morally dubious". 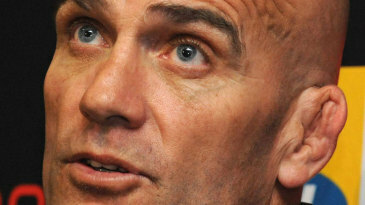 "The second [route] is the fairer system but incredibly volatile and difficult to put into practice," added Coulthard.